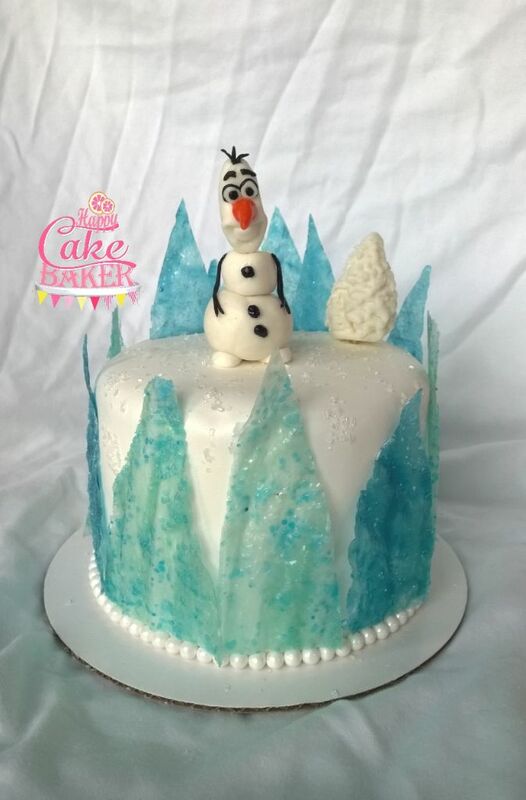 This Frozen cake is Gluten Free and definitely cute! Olaf is handmade with homemade fondant. In love!